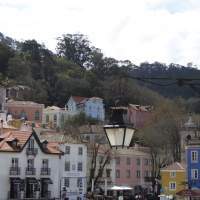 Escape the crowds of Sintra and learn more about other amazing options that we’ve prepared for you! 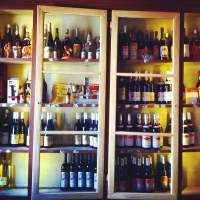 Skip the crowds and find out where the locals go to eat in Sintra. You won’t be disappointed! 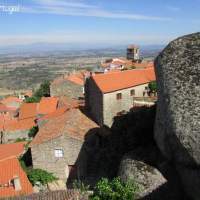 The wine region of Colares was defined in 1908, becoming the second oldest demarcated region in the country. know more about this unique wine! 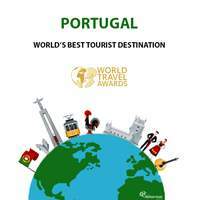 Over the years Portugal has won many awards regarding tourism. In fact, it is one of the 20 biggest destinations in the world and in 2017 more than 12 million tourists visited our country (a higher number than the resident population – currently 11 million). But what makes Portugal so special? 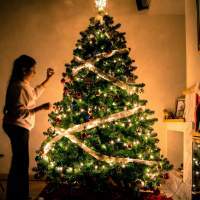 The season that most people are looking for is Christmas! 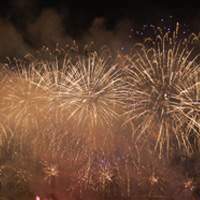 Find out more about Christmas in Portugal with Portugal Premium Tours! 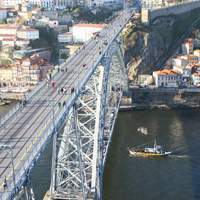 There are scenarios that are hard to forget and Porto has a handful of them. Come visit the city was, for the third time, named Best European Destination with us and get to know 5 spots with the best views of the beautiful city. 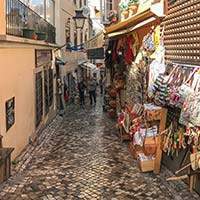 Portugal has never had as many tourists as now. 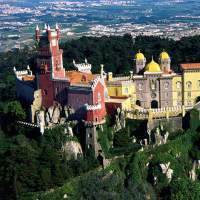 Get to know 4 destinations in Portugal that you have to visit in 2017. The mild climate, 3000 hours of sunshine a year and splendid beaches are some of the advantages for getting married in Portugal. 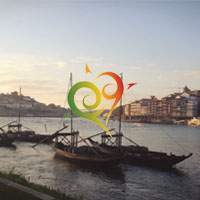 There are more than 4 reasons to visit Portugal but for now, we will introduce you to the basic reasons that will make you want to visit Portugal.